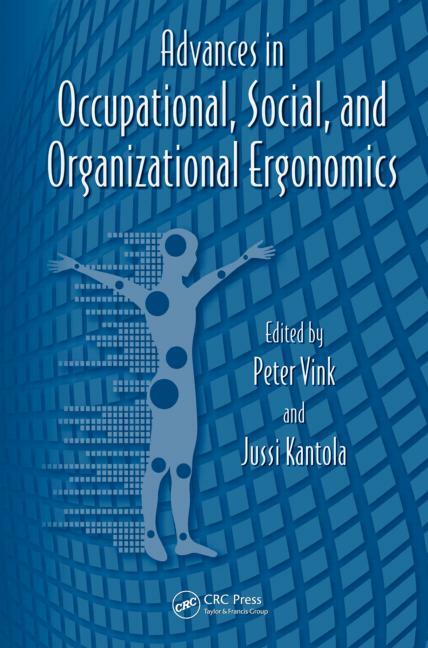 His first job was at the Rijksuniversiteit Leiden, where he did research using questionnaires, EMG, posture recordings and biomechanics. After teaching antropobiology at a HBO-J and being policy maker at Arbouw (=an organisation improving the working conditions of construction workers) he started working at TNO. At TNO he did setup new directions of research and leaded various groups and projects. He now works for more than 20 years research in the area of design of environments and systems. In his group projects were carried out in the field of participatory ergonomics (how and who to involve in a design process), productivity (assembly lines, office interiors) and comfort (hand tools, seats, aircraft interiors, vehicle interiors and improving working conditions). 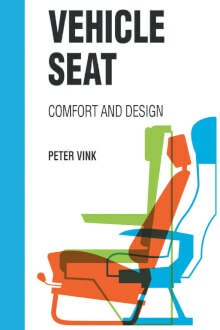 Since 2013 Peter is professor at the faculty of Industrial Design Engineering and is working on interior design (including seats) and the effects on comfort experience, performance and health. 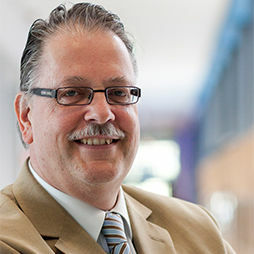 He is in the editorial board of many scientific journals, chairing the jury of the Crystal Cabin Award (the most prestigious prize in aircraft interiors) and won the Hal W Hendrick Award in 2011, which is for a non-U.S. citizen who has made outstanding contributions to the human factors/ergonomics field. Graduated at the Faculty of Movement Sciences, VU, Amsterdam. PhD at the Medical Faculty of the University of Leiden on 'a biomechanical model of the lumbar back muscles'. 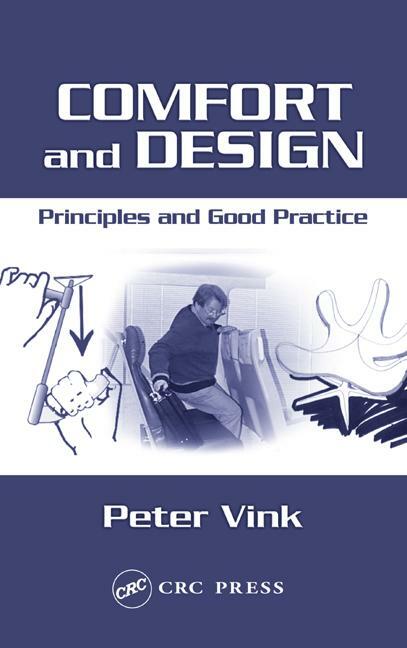 Peter did write more than 200 papers and books in the field of comfort, performance and design of interiors. 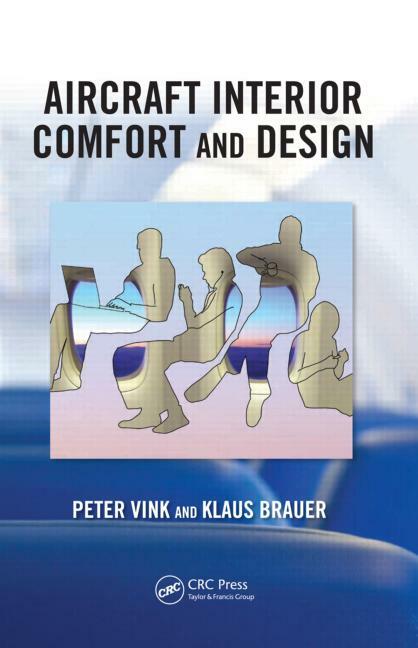 His latest book is ‘aircraft interior comfort and design’ co-authored by Klaus Brauer, one of the leading designers of the Boeing 787 interior (CRC Press, Boca Raton, 2011). If he is asked for lectures, which is one of his favourite activities, he mostly is asked to give lectures on participatory ergonomics, on interior design and seat comfort experience. He guided design projects on Bahco paintscrapers, aircraft interiors, B/E aerospace aircraft seats, BMW car seats, Volvo assembly line design, KPN office interiors, Interstuhl office seats, Gispen sit-stand meeting tables, Ahrend meeting room interiors etc. He is guiding now 13 PhDs in the field of seating, aircraft interiors, office interiors and office environments and masters students. Number of hours: 2 hours/week. Can emotions be recorded in a car seat? A new chair was developed to improve smart phone and tablet productivity and increase comfort. 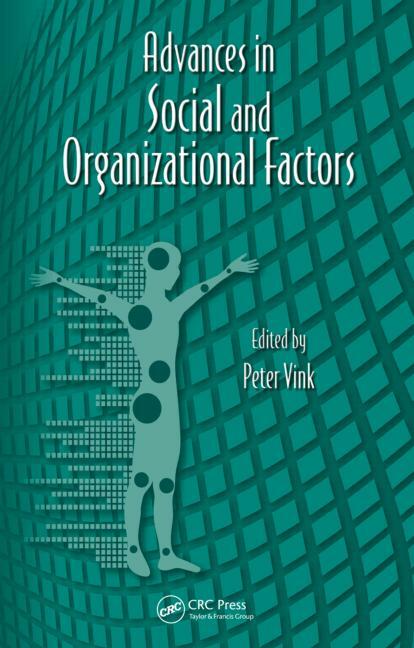 "Sustainable productivity can be reached by adapting environments to human and organisational characteristics."